If you're well beyond the "beginner" phase in photography, have a little free time to work on a project that could be fairly successful1, and the interest in combining those two things, get ahold of me2. 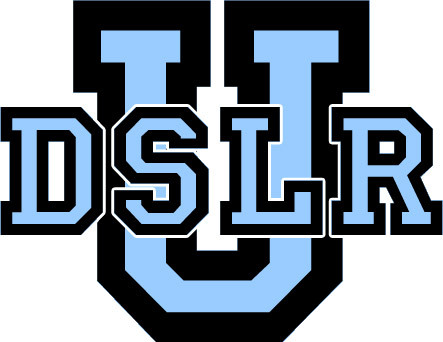 I've recently re-thought a lot of the UDSLR project I've had on a back burner for a few years and have come up with some changes that I think are more exciting and simply "better" than the ideas I had a year ago. I can't say much publicly, but if you're interested in helping out, I'll be happy to share more details. The project has been several years in the making, but I'm fairly happy with the latest shift and I think I'll be moving forward with the project soon.